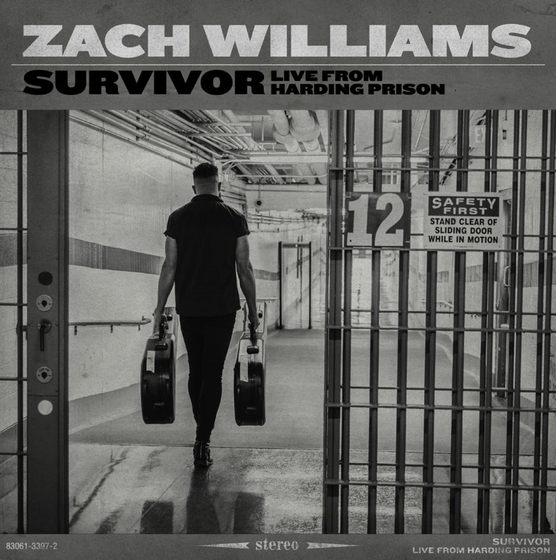 Provident Label Group/Sony Music proudly announces GRAMMY® Award-winning artist Zach Williams has released a special EP, titled Survivor: Live From Harding Prison. 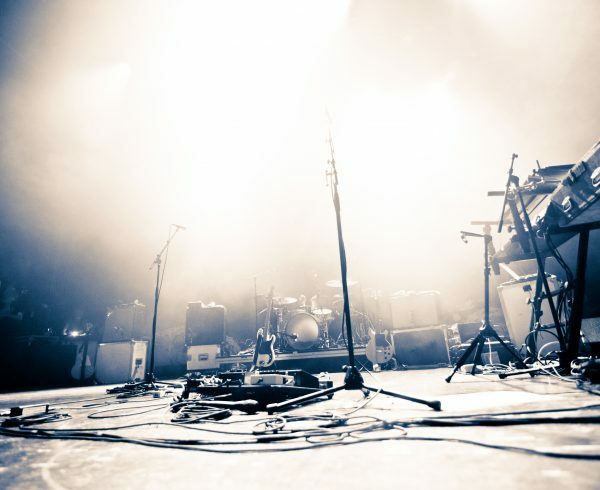 The six-song project was recorded live earlier this summer from the Nashville-based prison where Williams and his band performed an acoustic set of his hits, along with Bethel Music’s “No Longer Slaves,” for 250 men who are currently incarcerated. The project was produced in partnership with local non-profit, Men of Valor. 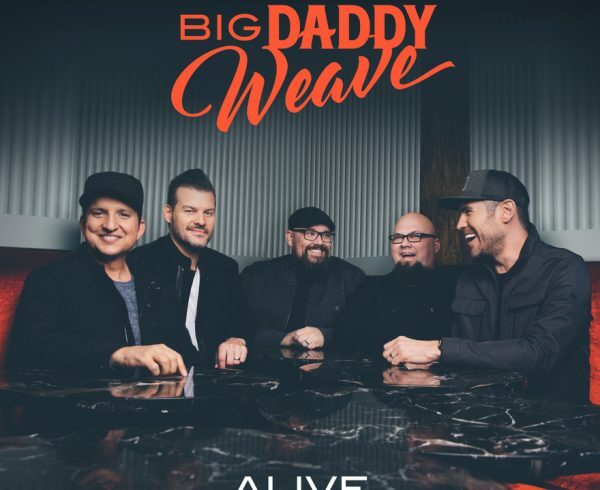 Each song featured on the project – “Survivor,” “Old Church Choir,” “To The Table,” “No Longer Slaves,” “Fear Is A Liar” and closing with “Chain Breaker” – was filmed, along with interviews with some of the inmates sharing their own personal testimonies. Video footage will release weekly on Williams’ YouTube channel. Additionally, a devotional will become available in the coming weeks through YouVersion, was written by a pastor with Men of Valor. 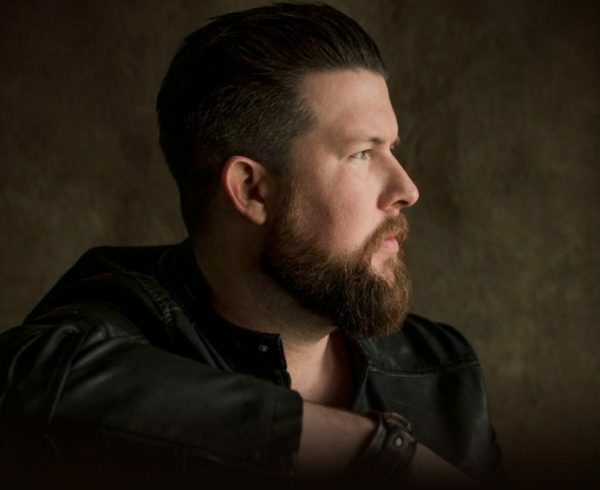 ABOUT ZACH WILLIAMS: As a husband, father, singer, recording artist, songwriter and worship leader, GRAMMY® winner (Best Contemporary Christian Album, Chain Breaker) and multi-GMA Dove Awards winner (New Artist of the Year) Zach Williams continues to make history. Achieving two consecutive radio No. 1 hits for 35 weeks as a debut artist (“Chain Breaker,” “Old Church Choir”) Williams’ music comes from a place of humility and honesty as his songs are a direct reflection of God’s redemption in his life. “Chain Breaker,” his official RIAA-certified gold record-breaking single, has impacted millions of people around the world, earning Williams his first GRAMMY® nomination (Best Contemporary Christian Music Performance/Song, 2017) and a Billboard Music Award nomination (Top Christian Song). 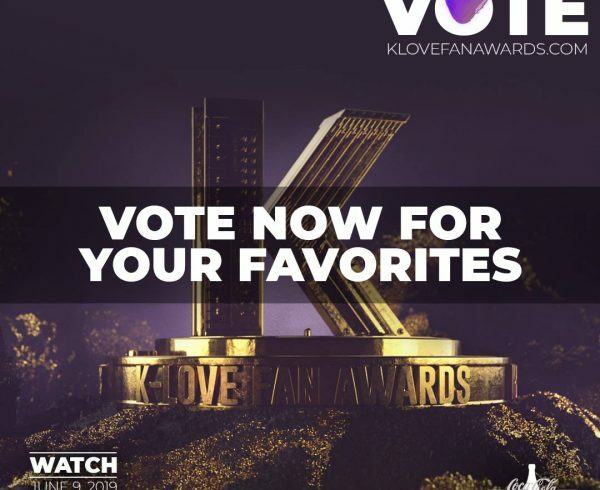 He’s also won two GMA Dove Awards (New Artist; Pop/Contemporary Recorded Song of the Year, “Chain Breaker”) and a K-LOVE Fan Award (for Breakout Single). Williams was also named Billboard’s 2017 Top Christian Male Vocalist and New Artist of the Year. Apple Music chose him as Artist of the Week in December 2016, while “Chain Breaker” was the top track of 2016 on iTunes’ Christian Songs chart and also reached No. 12 on Billboard’s Hot Rock Songs chart. Williams has also been awarded by BMI with a Citation of Achievement for “Chain Breaker,” recognizing the song for its national popularity and reach. “Old Church Choir” also received national recognition thanks to a young girl feeling the spirit of the song during a performance at her church in Tennessee. At press time, the video, which can be viewed here, has received more than 54 million views. For more information, please visit ZachWilliamsMusic.com.